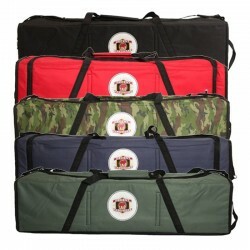 The Body Bag is the ultimate traveling & multi skateboard bag. The Body Bag is the ultimate traveling / multi skateboard bag. Not only is it easy and comfortable to carry; it's functional. You can carry numerous boards, pads, clothing, tools and practically any other skate or travel related item you can think of. Large interior space with multiple board and miscellaneous other staps Large exterior pocket with plenty of space for documents, etc. 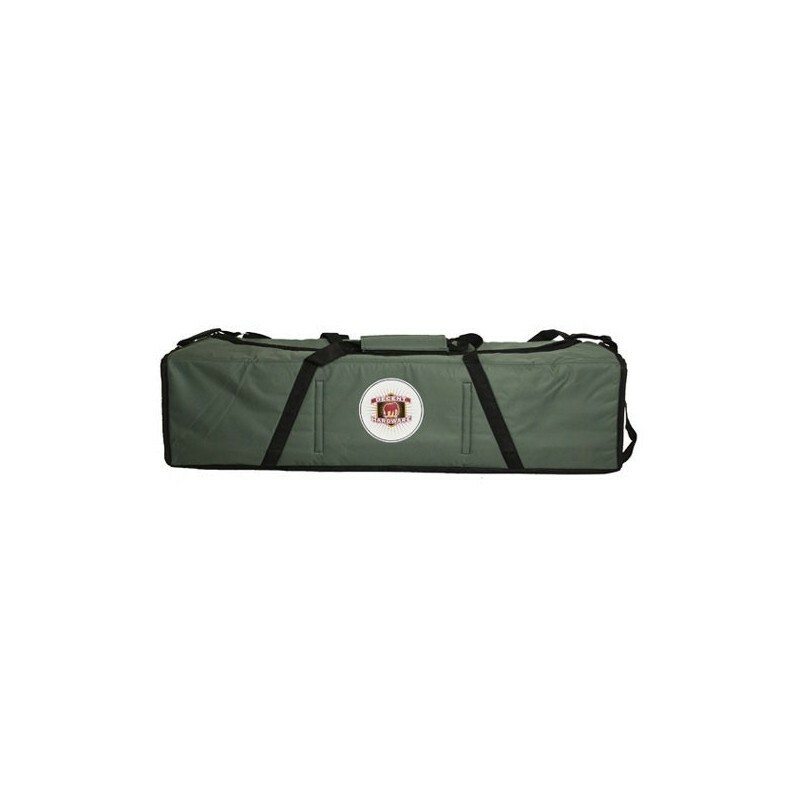 Extra large zippered pocket (internal) capable of storing clothing, wheels, trucks, tools, etc.